When Dishcrawl Ambassador Tracy Guida mentioned to me that May's Dishcrawl would be taking place at International Plaza, I was very excited. Unfortunately I will not be able to make it as I am in Daytona that entire week (shopping at three Dillards). I can also tell you that instead of three-four small dishes, Pelagia will treat diners to 7 dishes! As excited as I was to hear about Pelagia's menu, there are many other restaurants participating at this event as well (one hint - Lobster Mac and Cheese). Trust me when I say, you will not leave this event hungry. There will be drink specials through the night and amazing giveaways! 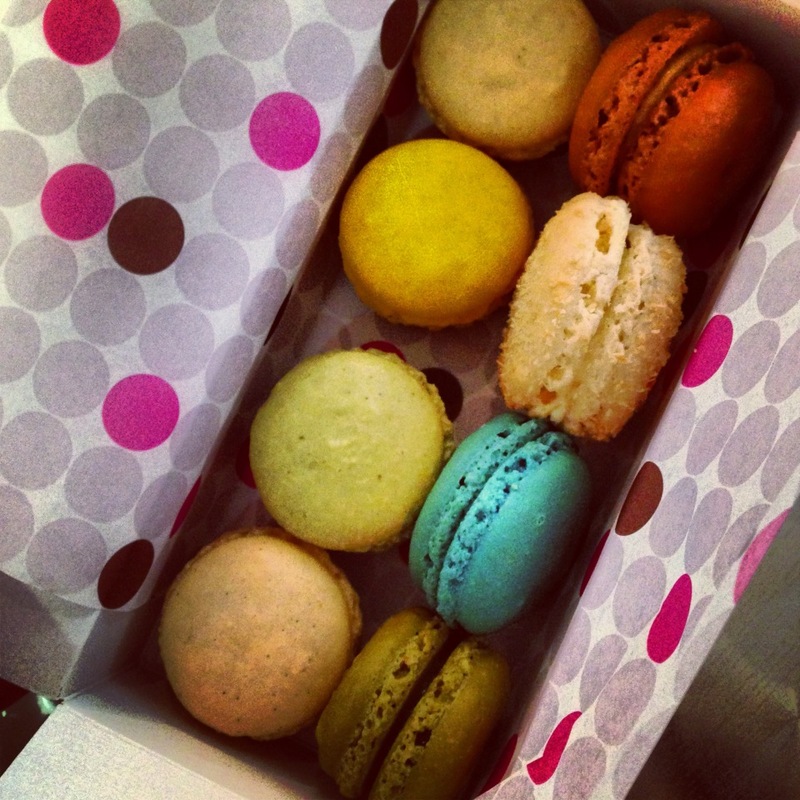 If you follow Dishcrawl Tampa on Facebook, you know that one lucky crawler will go home with a large box of Macarons from Le Macaron! 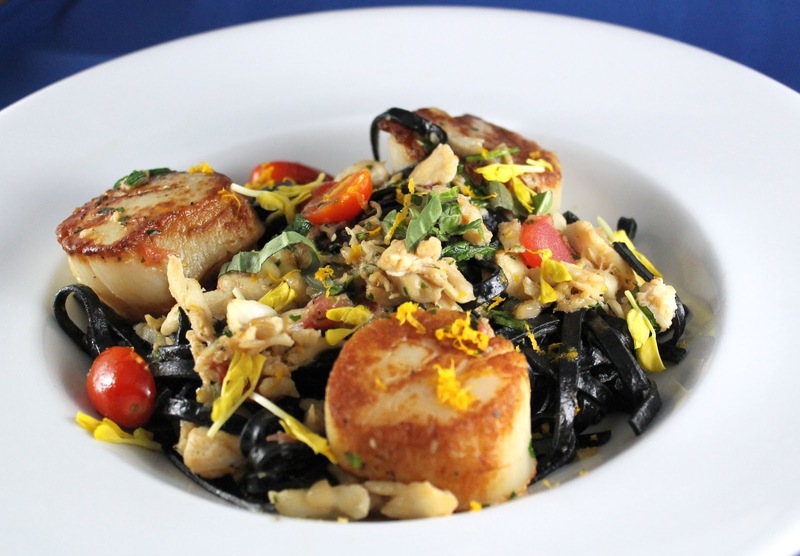 This is one Dishcrawl event you will not want to miss. I have a $5 coupon code for my readers who want to attend Dishcrawl International Plaza - irun4wine at checkout. You can purchase tickets on Dishcrawl's website. You can check out the last two Dishcrawls I attended - Palma Ceia and Ybor City. Have fun, eat well and save me a Macaron!